TE200 Series Room Temperature Sensors - Edgemont Precision Rebuilders, Inc. 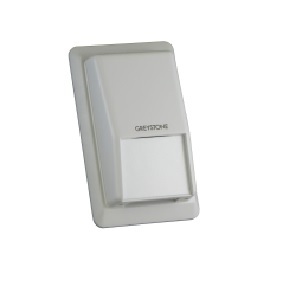 The TE200 Series room temperature sensors incorporate a precision platinum RTD or NTC thermistor in an attractive wall mount enclosure for an efficient monitoring and control system. 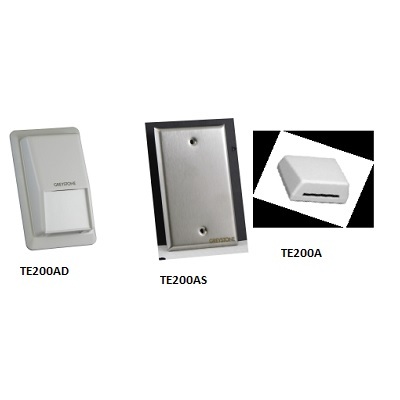 The TE200 Series is available in three different enclosures and has various options available such as set point adjustment and manual override.